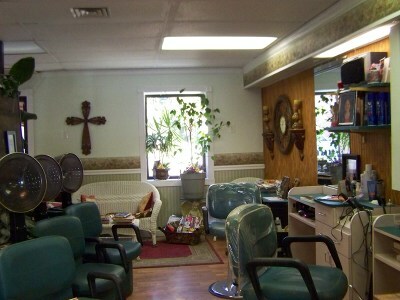 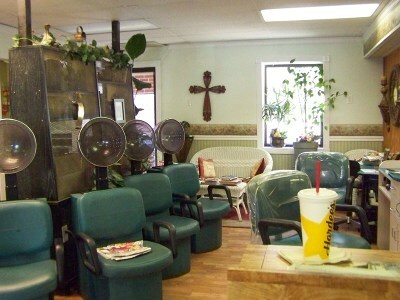 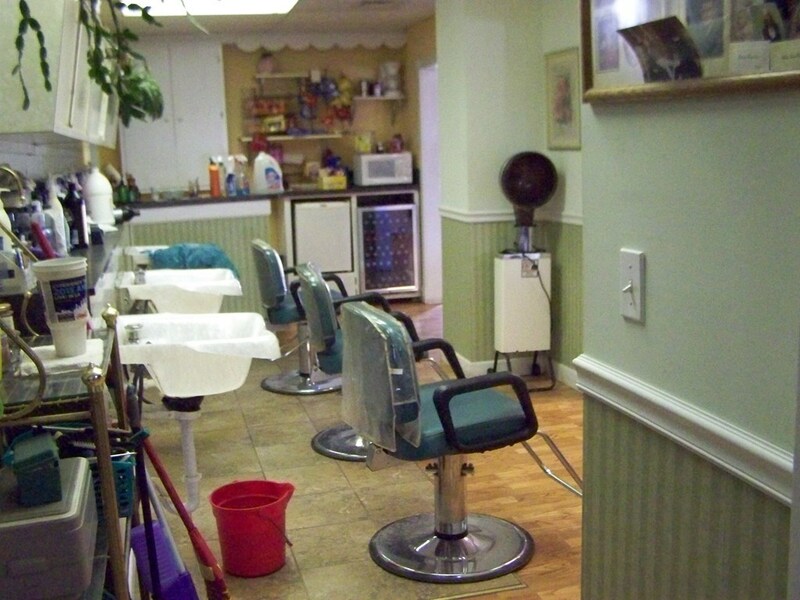 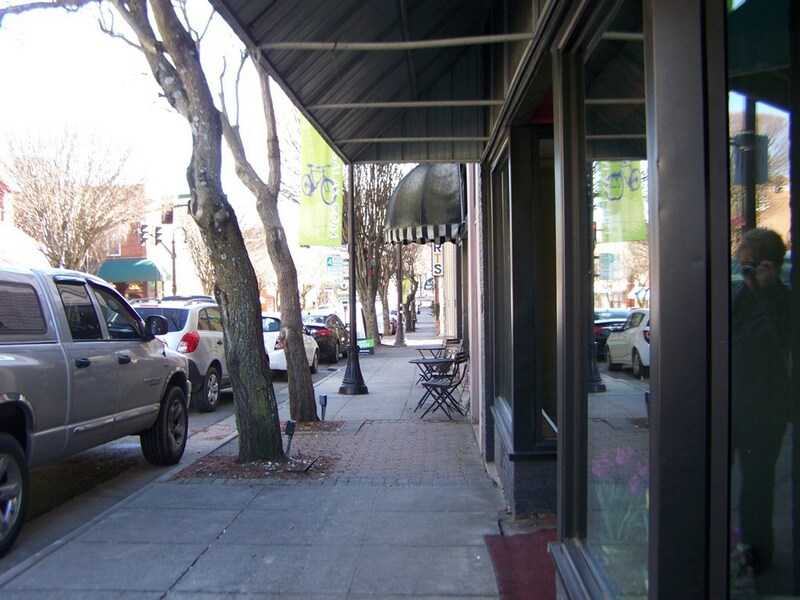 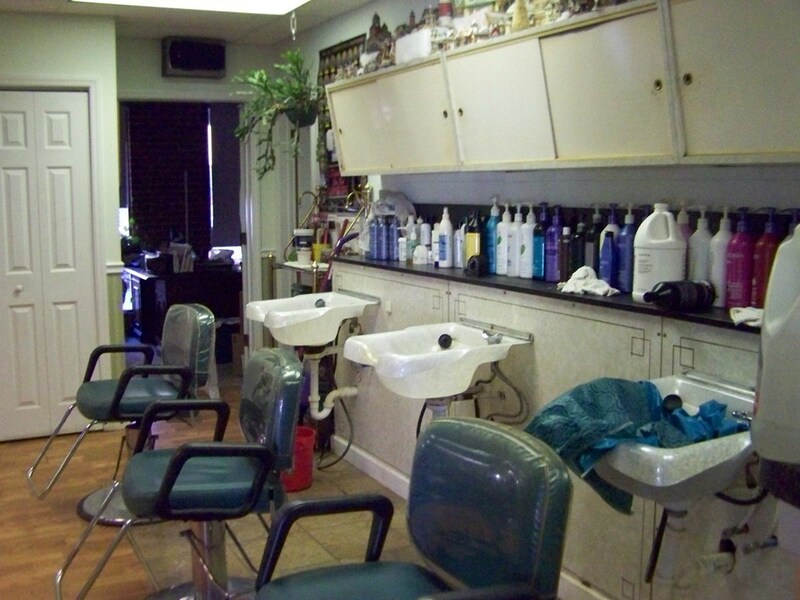 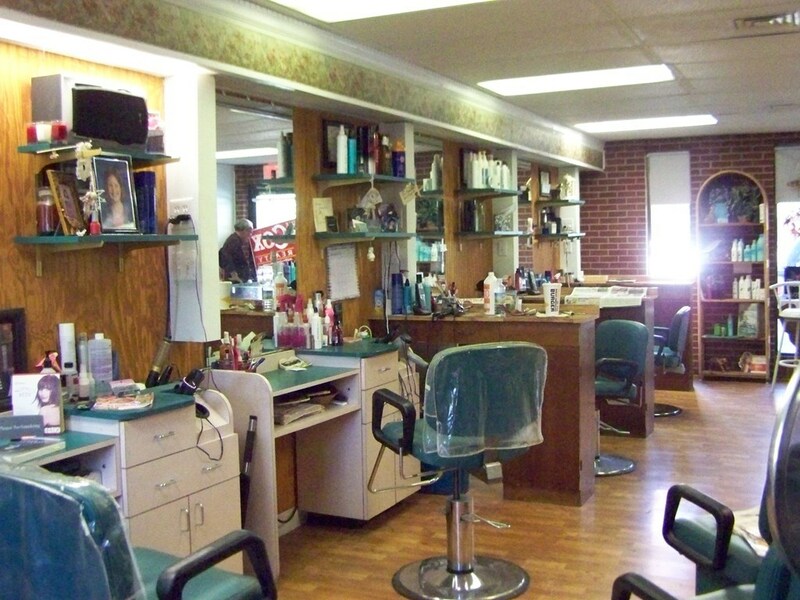 ESTABLISHED HAIR SALON, Known as the Modernette Stylon in business forty+ years in one of the best locations in City of Galax currently in business and ready to begin operating immediately. 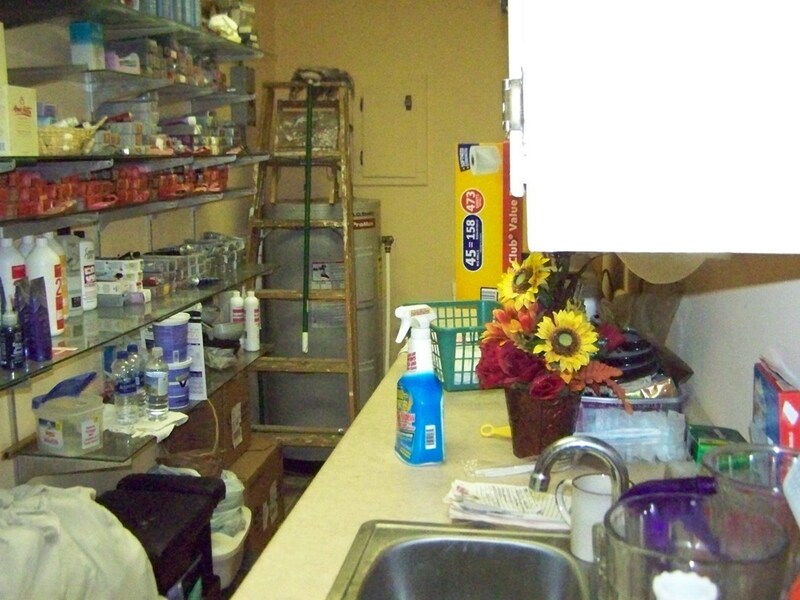 The shop comes with 3 wash sinks, 4 stations, a 9 x 9 office, handicap accessible restroom, storage closets, back and front entrances, equipment. 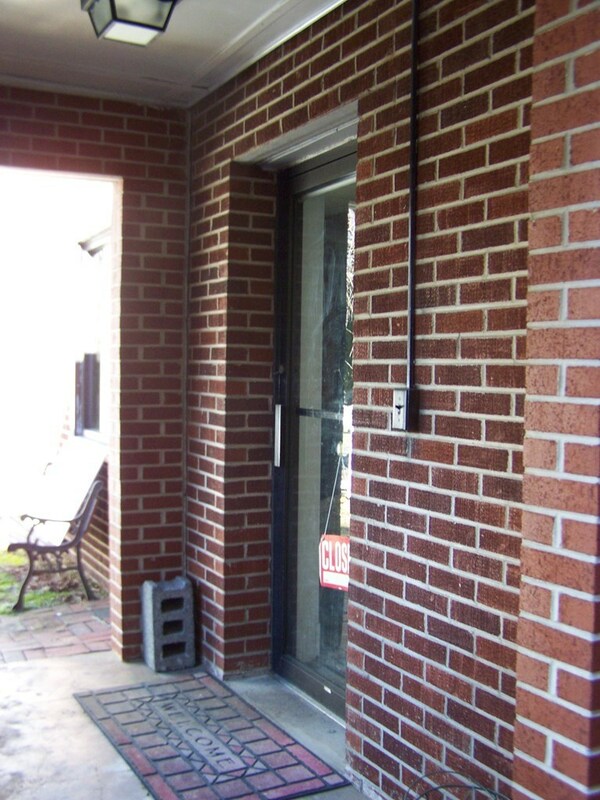 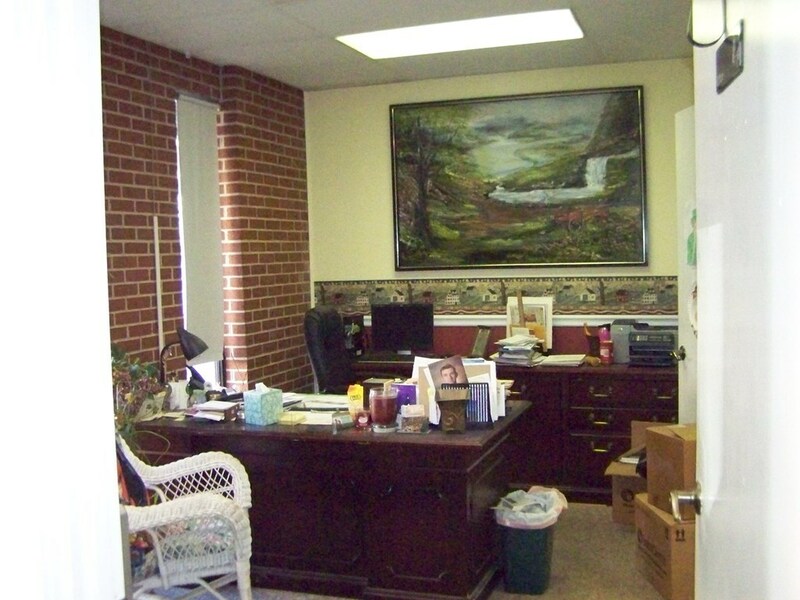 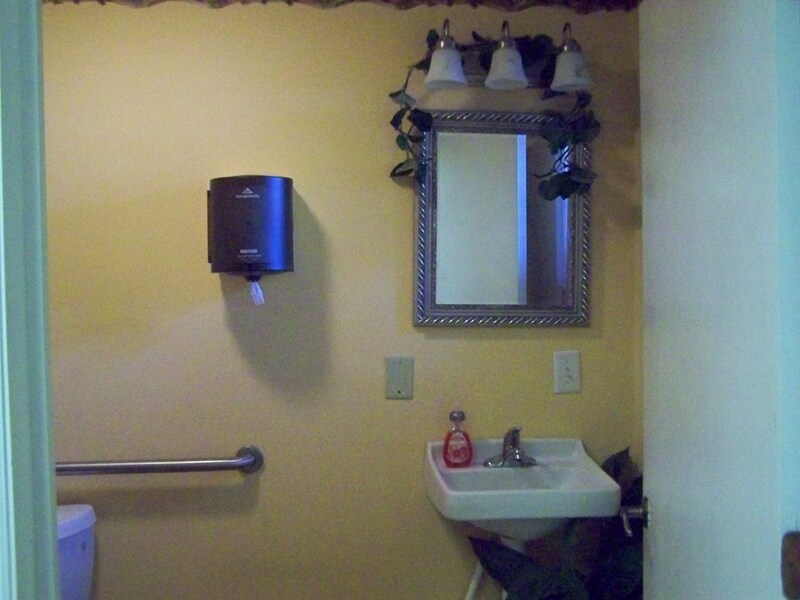 The back lot is paved and designed for approximately 8 parking spaces, handicap accessible. The building has a 3 ton heatpump (6 yrs. 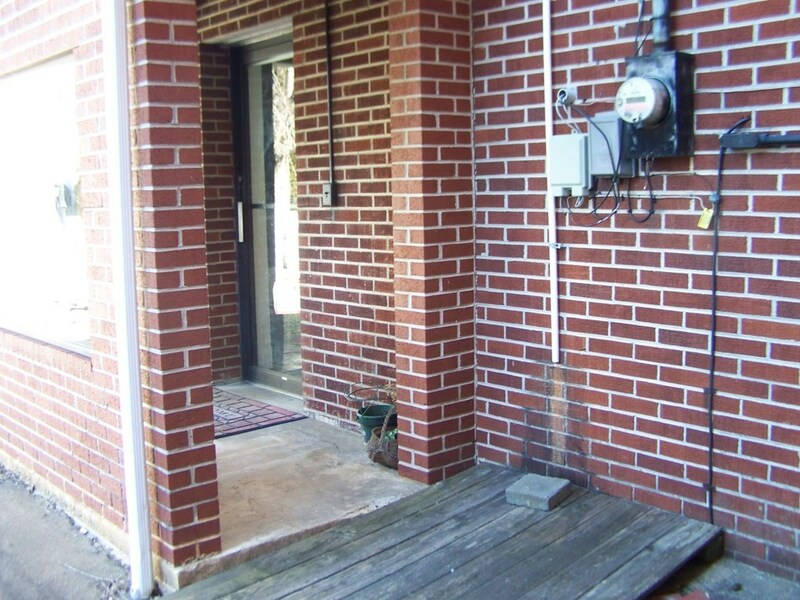 old), membrane roof, newer electric and plumbing. 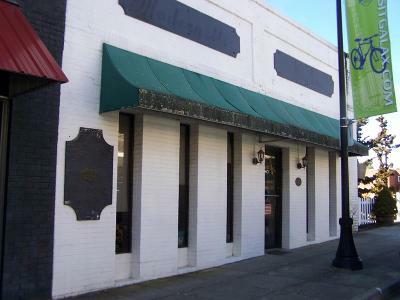 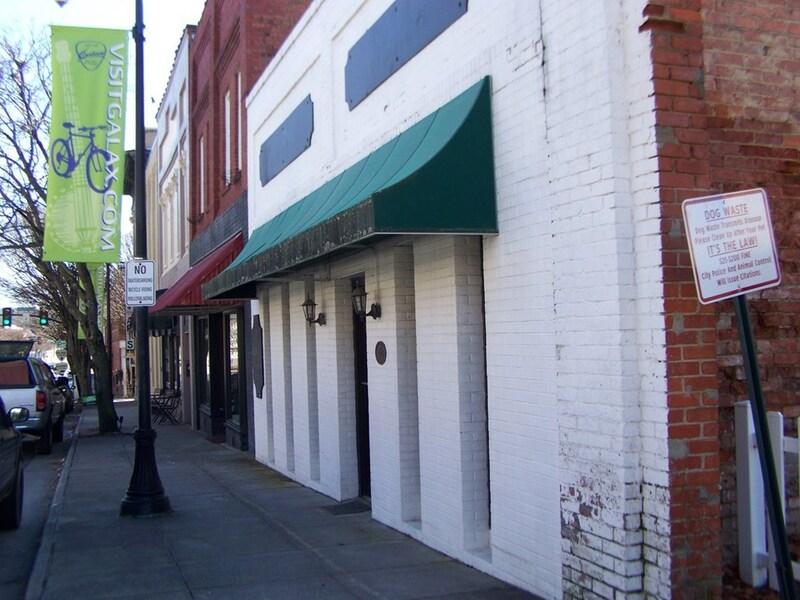 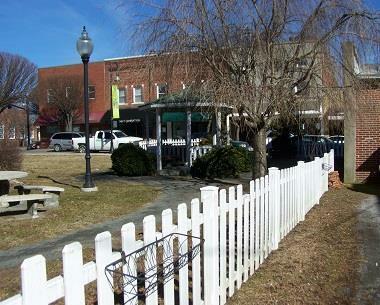 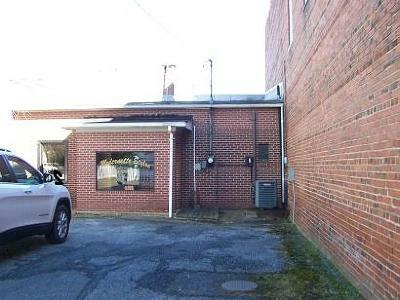 This is a great opportunity to purchase a prime site on Main Street in Galax. 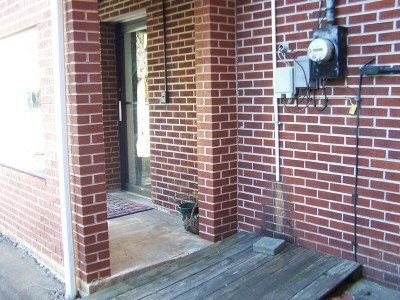 Call for appointment to see property today. Directions: From Intersection Of Rt. 58 And Rt. 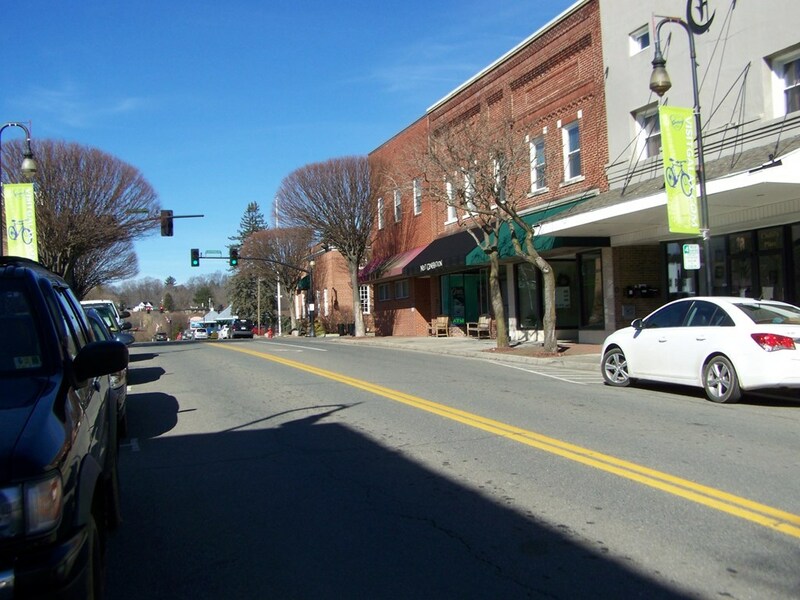 89 (Main Street, Galax), Main Street South. Property On Right.